The museum is a private, non-profit organization-a 501(c)(3) and is not owned by an individual. It is not funded by the city or state but relies on admissions, donations, gift shop sales and event income. Is the museum in the Kissel factory? No it is not. The museum portion of the building was built in 1942 and was used as a cannery until the early 1980s. 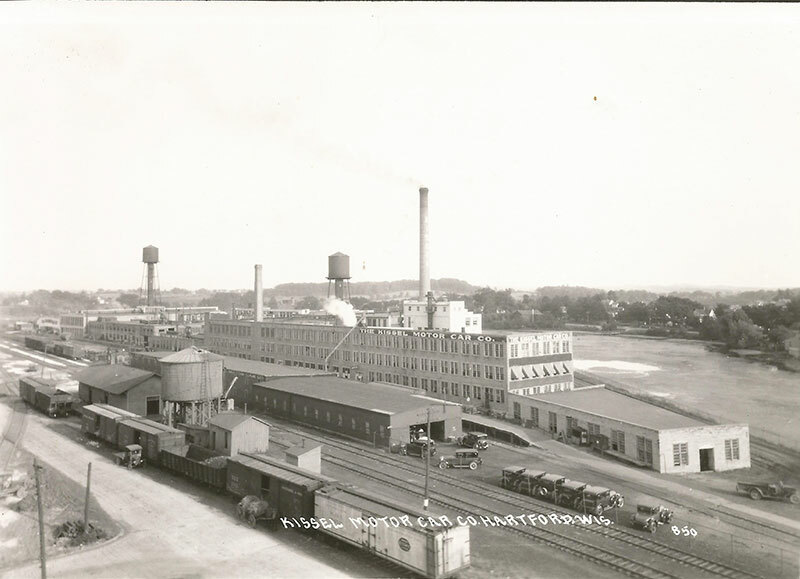 It was under the Libby’s label for many years, with beets and peas being the primary products processed here. The Kissel factory no longer stands, but was located around 6 blocks east of the museum on Hwy 60. An historic marker is near the factory location. When did the museum start? The museum opened in July 1986 with 46 cars on the first floor. Over the years the second floor was renovated and the number of cars now stays in the range of 110 vehicles. The collection of cars is around a 50/50 to a 60/40 ratio of vehicles on loan vs. ones owned by the museum. It is not an individual’s personal collection. How many cars did Kissel make? The best estimate we have from the records is that around 35,000 were made 1906 – 1931. Fewer than 200 complete Kissel automobiles still survive, with 25 of them currently at the museum. Why did Kissel go out of business? As with many auto manufacturers of that time period, the stock market crash and following depression severely affected sales. 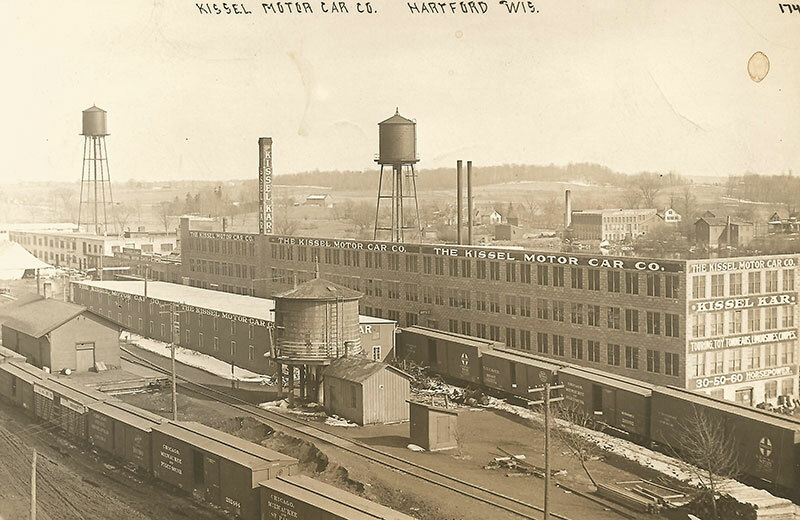 After automobile production ceased, Kissel reorganized as Kissel Industries and used the factory to make chairs, then outboard motors in the factory. Who owns the steam locomotive? The 1003 steam locomotive is owned by individuals and operates under its own non-profit status 501(c)(3). It is housed at the museum. How often does the train go out? The locomotive goes out at most a couple of times a year for special events, and is not a passenger train.